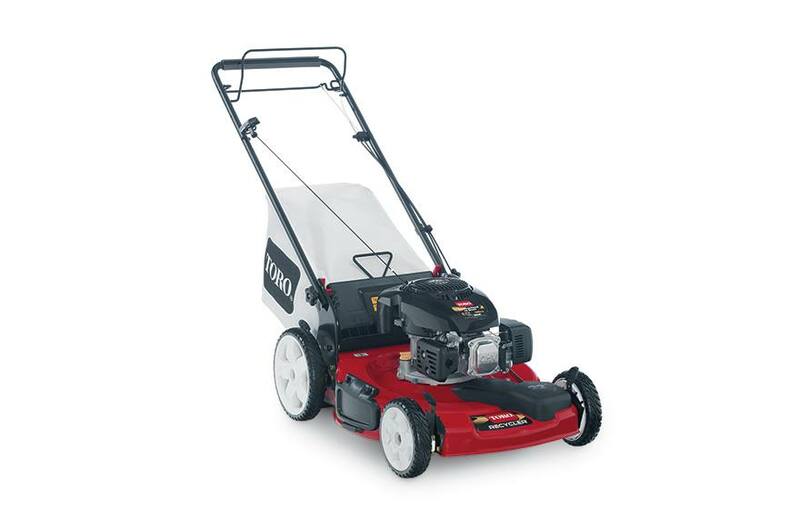 With a 3-in-1 mowing system, the Toro Recycler 22-in. 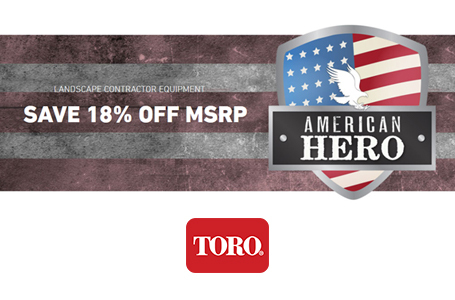 6.75 gross torque Kohler OHV Gas, Variable Speed, High-Wheel, Self-Propelled Walk-Behind Power Mower offers bagging, mulching and side discharge capabilities for flexible performance in all mowing conditions. The 11 in. (28 cm) rear high wheels and variable speed front wheel self propel drive system will help you tackle uneven terrain with ease. The Recycler's 149cc Kohler Overhead Valve engine provides great power. 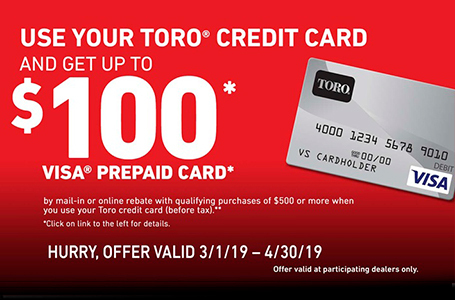 Backed by Toro's 3-Year Guaranteed-to-Start promise and 2-Year Full warranty. CARB compliant.